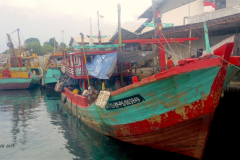 We offer Skippers Workshops for purse seine vessels of all sizes, and also have hosted sessions for longline fleets on seabirds and sea turtle bycatch mitigation. Tuna vessels that have chosen to be listed on ISSF’s ProActive Vessel Register (PVR), although PVR registration is not required to attend workshops. For questions about registering on the PVR, contact ISSF at info@iss-foundation.org. 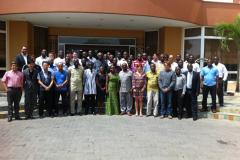 Workshop attendance fulfills the requirement for ISSF conservation measure 3.4. Contact Dr. Jefferson Murua at jmurua@azti.es with workshop questions. 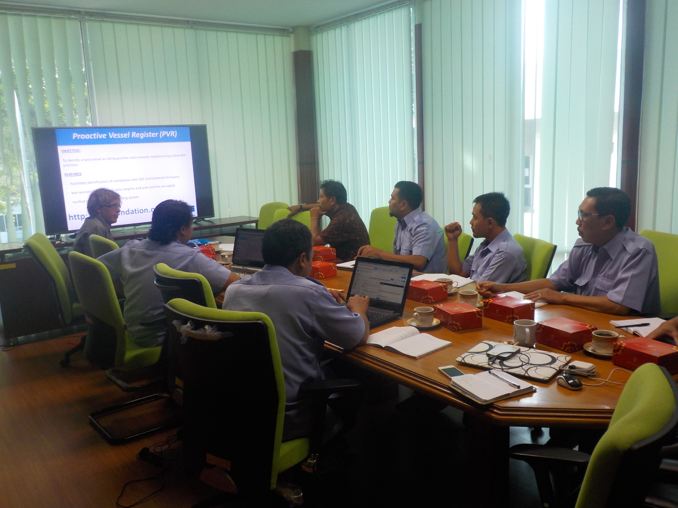 ISSF scientist-consultant Dr. Murua conducts many of the workshops. Other collaborating expert scientists for each ocean region — Dr. Gala Moreno (Atlantic and Eastern Pacific), Dr. Laurent Dagorn (Indian), Dr. Martin Hall (Eastern Pacific), and David Itano (Western and Central Pacific) — are involved. 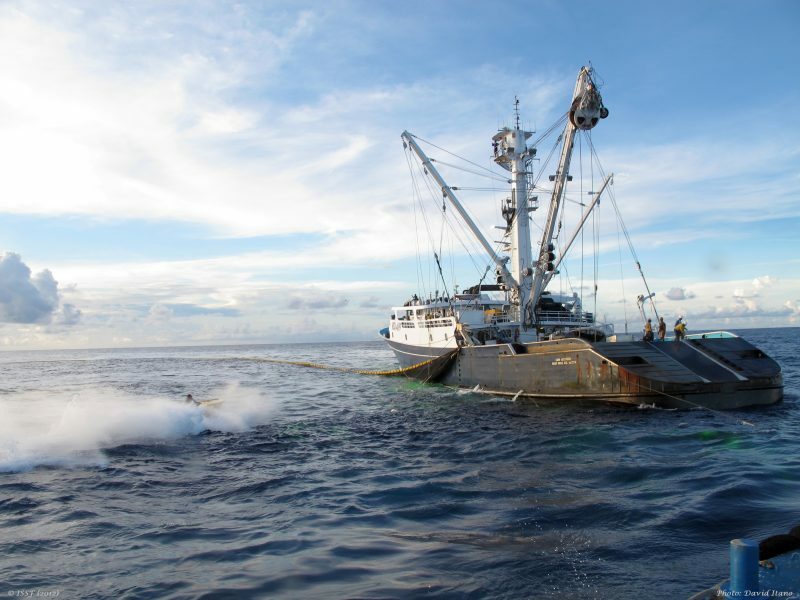 Some nations’ fleets tend to have smaller vessels — without certain technology or equipment on board — and bycatch-mitigation techniques need to be adapted for their fisheries. Workshops can be customized based on a fleet’s fishing concerns, vessel location, vessel size, or bycatch species interactions. As one example, read about our sea turtle work with Costa Rican longline fishers. ISSF also invites fishers to workshops to address specific, urgent issues in the three oceans. 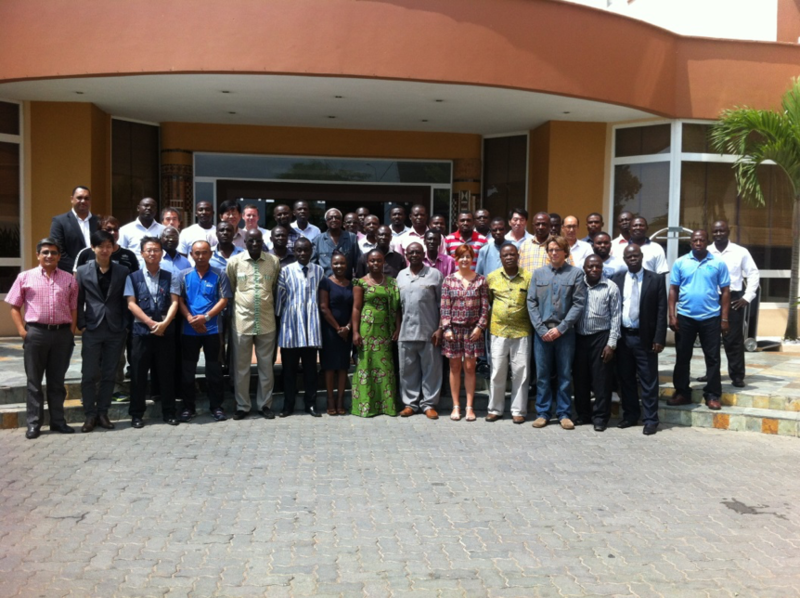 Our biodegradable FAD workshops, which have been held in Spain and Ghana, are another example: Fishers and scientists proposed bFAD designs that may be able to reduce the amount of plastic and non-natural materials used in FADs. 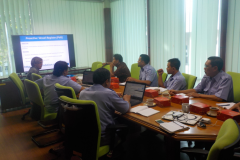 Workshop participants also have discussed how to reduce FAD marine litter. Our report on 2018 workshops covers fishers’ bycatch-mitigation acceptance levels, ideas for mitigation improvements, and other topics. To reach more fishers in the world’s most active tuna-fishing regions, we have offered “train-the-trainer” programs over the past three years. 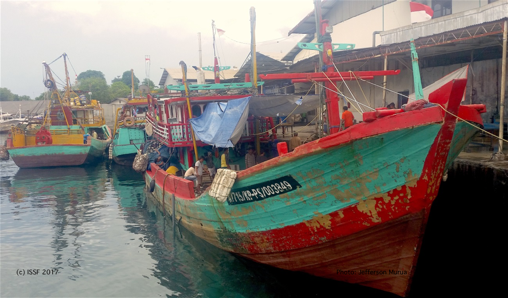 In Indonesia, for example, ISSF has partnered with local fisheries scientists from the Center for Fisheries Research and Development (CFRD) to host workshops for area fishers scattered across the numerous ports of the archipelago — in person, and in native languages. Read more about these programs in our report on 2018 workshops. Several thousand skippers, other crew, ship owners, fleet managers, fleet representatives, officials, and scientists have attended our workshops to date.